Established in memory of Dr. David Albright by his widow, Mrs. Ruth Albright, and the Center for the Study of Global Change, the Albright Scholarship honors Dr. Albright's passion for international issues and continues his legacy of mentoring students by annually recognizing a deserving student, who has a major in the Hamilton Lugar School of Global and International Studies and a strong interest in, and commitment to, international issues. The Global Center will make one (1) annual award of $1,000. 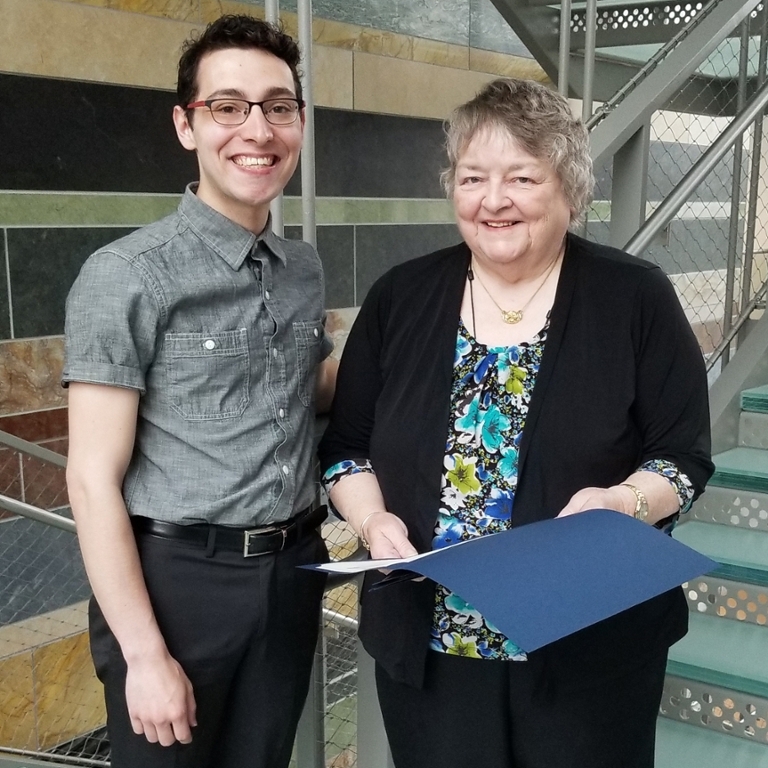 The student recipient will be awarded the David E. Albright Memorial Scholarship at an annual celebration event, to which Mrs. Ruth Albright will be invited. The recipient must also write a letter of thanks to Mrs. Albright. This award may be combined with most other IU scholarships. Dr. Albright received two IU journalism degrees. He then earned his M.A. and Ph.D. at Columbia University. 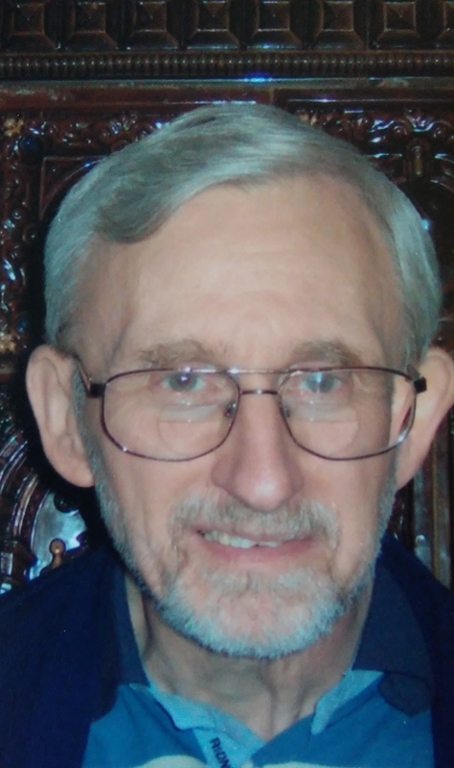 During the Vietnam War, he worked for the Army intelligence service. He went on to work for the Council on Foreign Relations, the United States Information Agency, and for the Air War College as a professor of national security. Dr. Albright returned to IUB in the 1990s as senior research associate at the Global Center, where he frequently taught interdisciplinary courses on international security in the 21st century, brought in notable international experts to enrich his students' lives, and mentored students in international internships, scholarships, graduate degrees, and in their lives. Moira Corcoran (Indianapolis, IN) is majoring in International Studies, minoring in Spanish and Central Eurasian Studies, and pursuing a certificate in the Liberal Arts and Management Program and the Turkish Flagship Program. Moira has travelled to Nicaragua and Ghana as a volunteer consultant, to Azerbaijan to study Turkish, and to the UN Climate Conference in Bonn, Germany to conduct research on the role of transparency in the Paris Agreement. After graduation, she hopes to use her proficiency in Turkish, Azerbaijani, and Spanish to work with climate adaptation projects and policy. In her free time, Moira enjoys taking road trips, reading good books, and listening to Spanish pop music. Nicholas Petry is pursuing a B.A. degree in French and a B.A degree in International Studies, with a concentration in human rights and international law. In tandem with my minors, Gender Studies and International and Comparative Education, I am interested in investigating how gender, secularist policy, and the residual effects of colonization inform the identities of Maghrebian women in France. I am further interested in examining the relationship between France and its previously-colonized countries, and hope to work with humanitarian nonprofits that advocate for the social and economic equality of disenfranchised groups in these countries. Andrea Vega is studying International studies and Journalism with a minor in Chinese. The world is becoming increasingly globalized, and her upbringing is a testament to this globalization. Born in Mexico, raised in China, and now studying in Indiana, the 'International' has always been a part of her life. Having interned for publications in Uganda and China, she has developed an interest for international reporting. However, after an internship with the National Endowment for Democracy's initiative for media assistance, she realized the pressing need for media freedom and development work. As the president of IU's chapter of Reporters Without Borders, she continues to defend press freedom. Hope Marshall (Sabillasville, MD) is a Belgium born, China raised, language loving, world traveling, German-American Hoosier majoring in International Studies with a focus on East Asia and Global Health. As you can see, her home is all over the map. The international isn’t just her passion or her life commitment; it’s who she is. 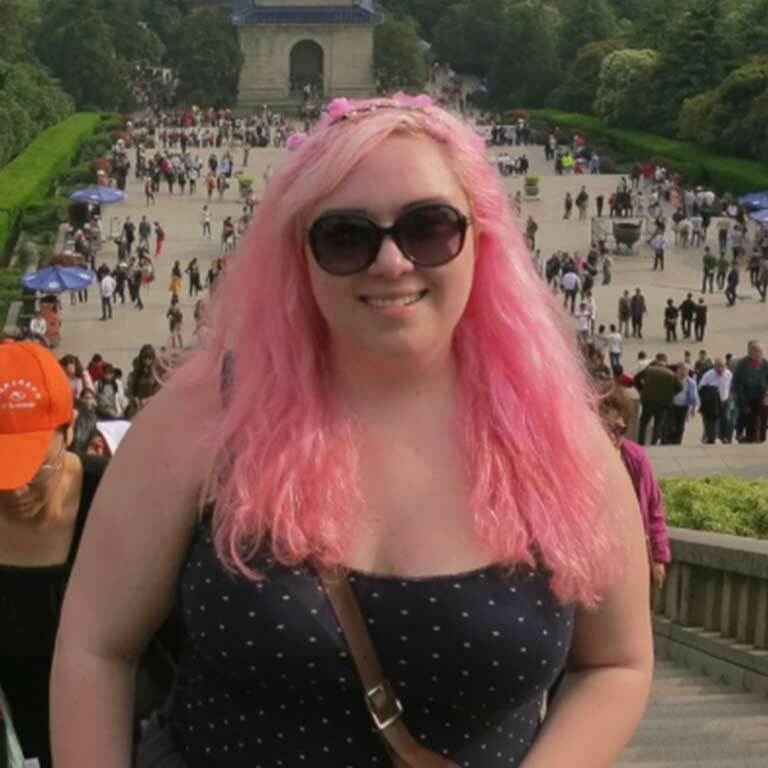 This past summer, she researched the local perceptions of health and environment throughout China while participating in intensive Mandarin training courses in Shanghai. She is still searching for a career that will complete her need for the “international” and will allow her to pursue her goal of making the unfamiliar familiar and the global local. Kate Bushong (Jacksonville, FL) is a Chinese major at Indiana University in her junior year. She began studying East Asian Languages as a freshman in high school. She studied in Nanjing, China for one semester in her sophomore year and completed a full four years of Chinese at IU. During her senior year, Kate studied in Nagoya, Japan, with the aim of becoming conversational in Japanese. After graduation, she hopes to work in the field of diplomacy to strengthen the relationship between the United States and East Asian countries. 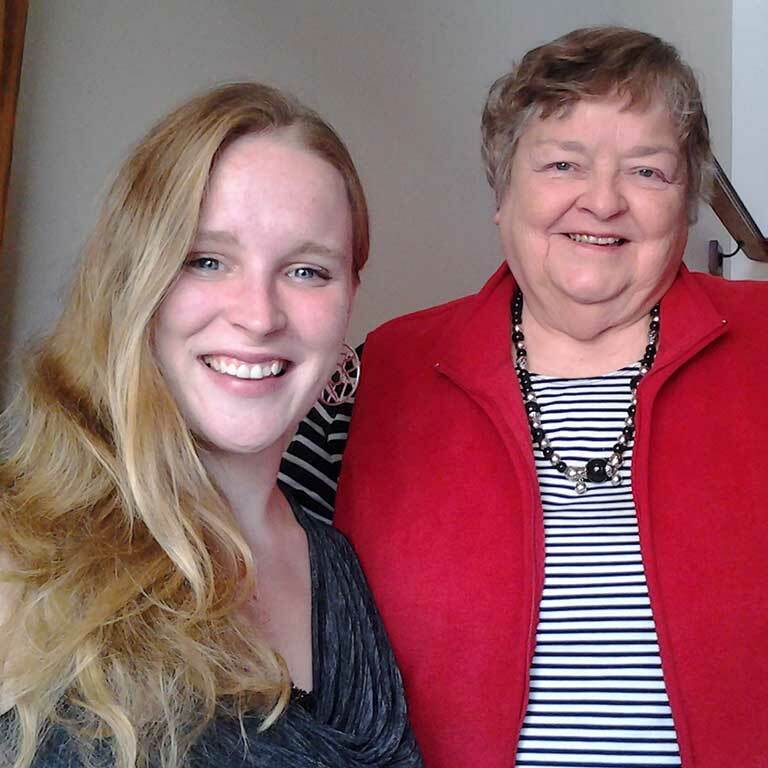 Grace Burris came to Indiana University knowing that she wanted to pursue a degree in International Studies. After her first semester, she joined the Turkish Flagship Program and began taking Turkish language classes. Grace also majored in Central Eurasian Studies. She spent a year studying abroad in Ankara, Turkey, taking classes at Ankara University. Grace was the Vice-President/Founder of the School of Global and International Studies Honors Society, Sigma Iota Rho; President/Founder of the International Studies Undergraduate Association; Treasurer of the Student Alliance for National Security; and Founder of the Student Flagship Association. 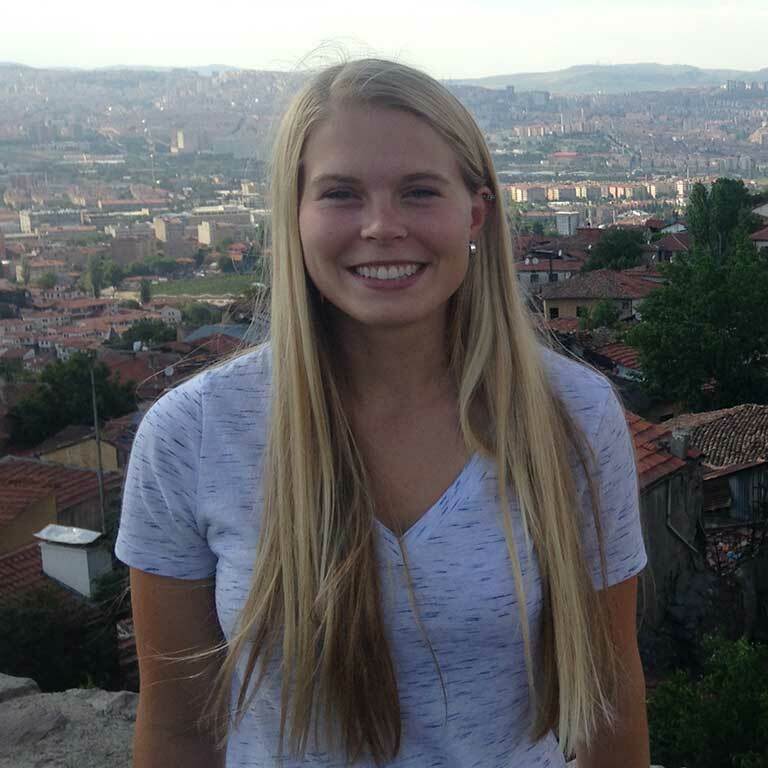 MaCie' Moore (Indianapolis, Indiana) was a student in SGIS who planned to incorporate international studies and educational policy into her future career. She spent a summer in East Africa, teaching at an English camp in Rwanda. She has volunteered with the Banneker After School Program; Middle Way House; and IU's Hurricane Katrina Disaster Relief Organization (Y'ALL). She was a member of several campus organizations including Books & Beyond, the IU Chapter of the NAACP, and the student organization E.M.P.O.W.E.R. 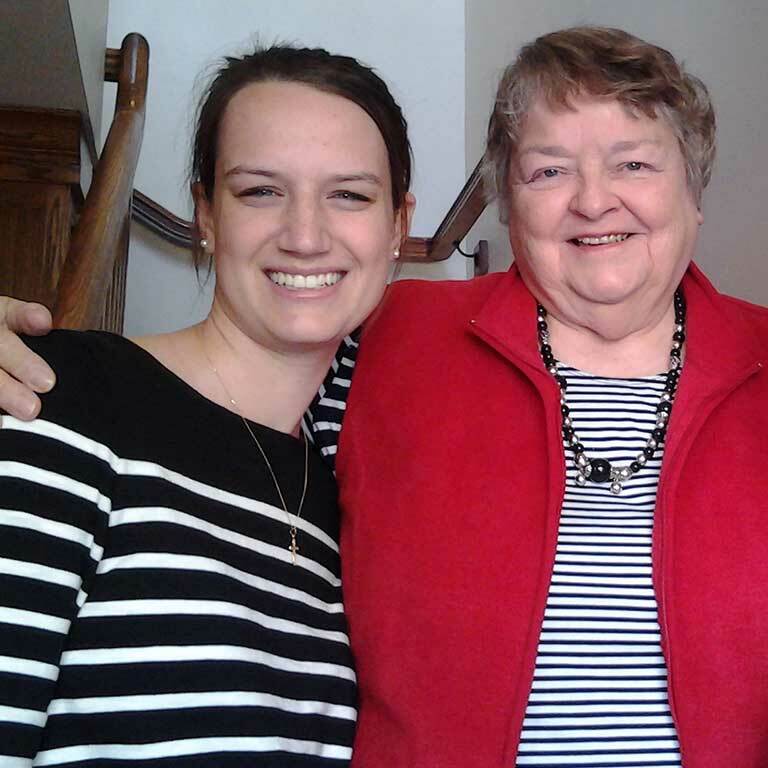 Catherine Krege (Carmel, IN) majored in International Studies and Spanish, while earning a certificate in Political and Civic Engagement and minoring in Political Science. While at IU, Krege studied abroad in Alcalá de Henares, Spain, and interned at a nonprofit in Melbourne, Australia; a foreign policy think tank in Washington, D.C.; and an American company in Kobe, Japan. 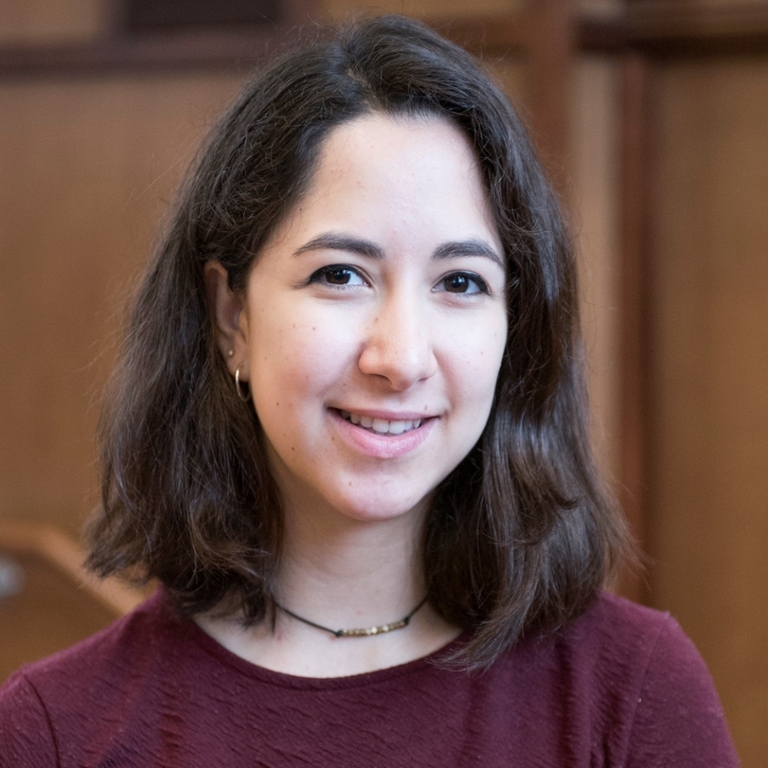 She served as Indiana University’s fourth Presidential Intern on a project for the School of Global and International Studies and as the student representative on the College of Arts and Science’s Committee on Undergraduate Education. 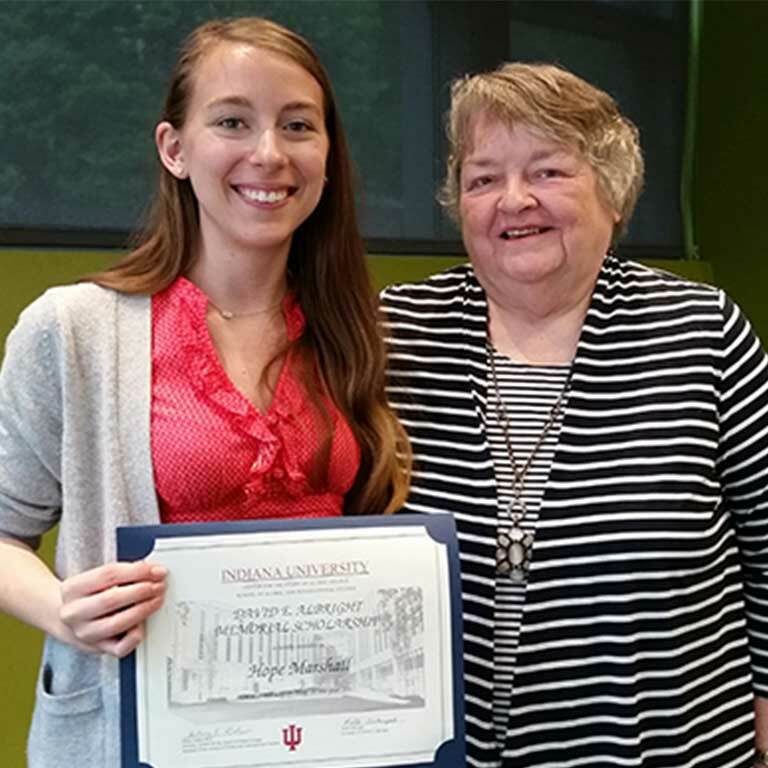 Krege helped found IU’s chapter of Sigma Iota Rho, an international affairs honor society. She plans to work in strategic consulting. Elizabeth Nixon (Bloomington, IN) is an alumna of the School of Global and International Studies. During her time at IU, Nixon co-founded Tunaweza Kimuziki, an ongoing set of music workshops at Moi University in Eldoret and Kenyatta University in Nairobi, Kenya. In 2013, she served as a research intern at the Akiba Uhaki Foundation in Nairobi. 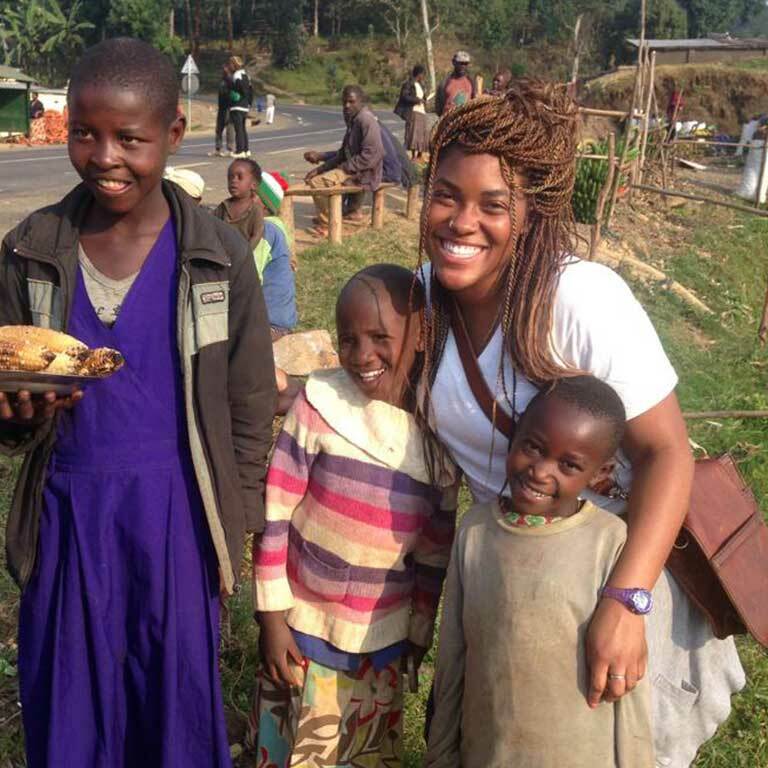 She spent a semester studying and conducting research in Kigali, Rwanda. 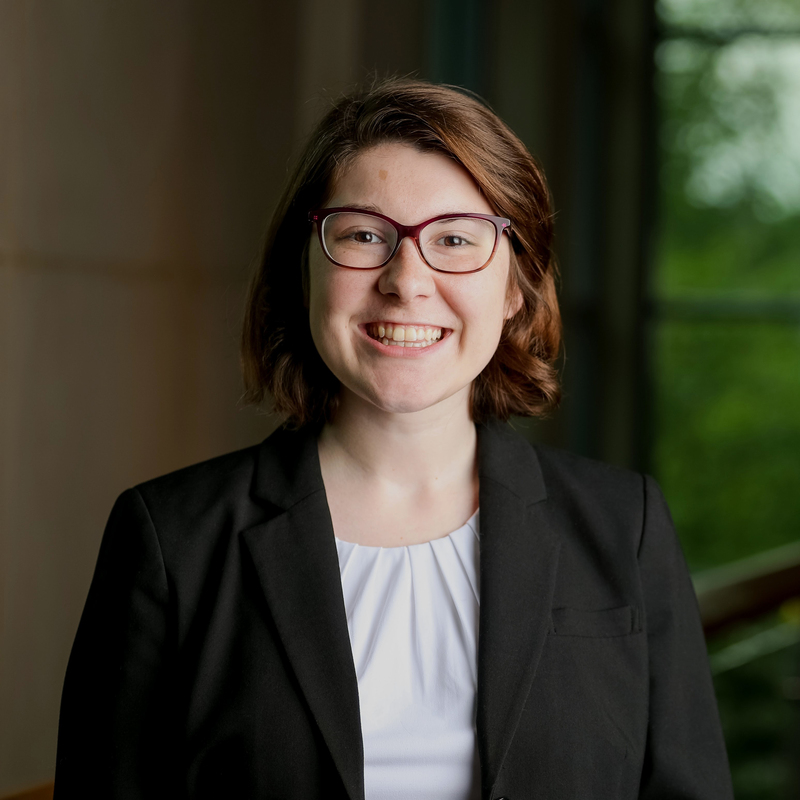 She completed her capstone honors thesis, a comparative study of the legal relationship between international non-governmental organizations and developing governments in East Africa.